"Restorative Justice in the States: A National Assessment of Legislation and Policy," Justice Policy Journal, 13(2), 2016. Two distinct models have guided justice systems in recent decades – individual treatment/rehabilitation and retributive justice. The organizational mission and goals of the justice system have become internally inconsistent as these systems attempt to satisfy competing goals, such as punishment, rehabilitation and community safety. As such, lawmakers and justice system administrators seek to clarify the aims of justice management and policy, while exploring possibilities for the future of the justice system. Legislators and justice system administrators have reformed their juvenile justice agenda from punitive actions to a means that provides responses to crime and wrongful occurrences by developing and implementing restorative legislation and policies. Restorative justice seeks to balance the needs of the victim, offender and community by repairing the harm caused by delinquent acts. This research finds that a majority of states have incorporated restorative justice in statute or code that include general provisions and intent, practices, funding, and evaluation. 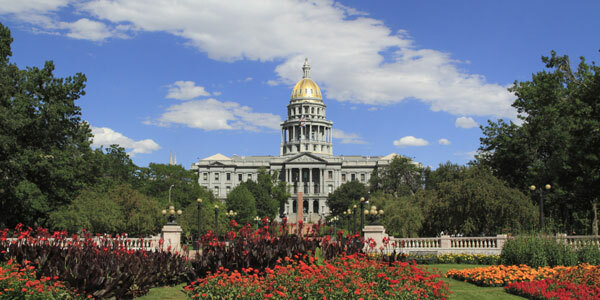 The state of Colorado, which notably employs principles of restorative justice in legislation and practice, is also examined as a case study in this article. Future perspectives, including vision, degree of restorativeness, funding, and performance measures are also addressed.